As California Baptist University Athletics transitions into Division I, Athletics also announced the beginning of a new multiyear partnership with Adidas over the summer. The new sponsor brings sharp, new uniforms for the Lancers. Mike Minyard, associate athletic director for External Relations, was in charge of brand enforcement including the approval of uniform designs. The first to play in their uniforms were women’s soccer, men’s soccer and women’s volleyball. Starting off the new season with a fresh look, players are starting to feel confident when they face their opponents. Sydney Rockett, senior communication studies major and outside defender for women’s soccer, said she sees the value of sharp uniforms in team morale. New uniform designs for CBU were put in development after the partnership was finalized. Minyard said that by partnering with Adidas, Athletics has a new opportunity to recruit athletes. 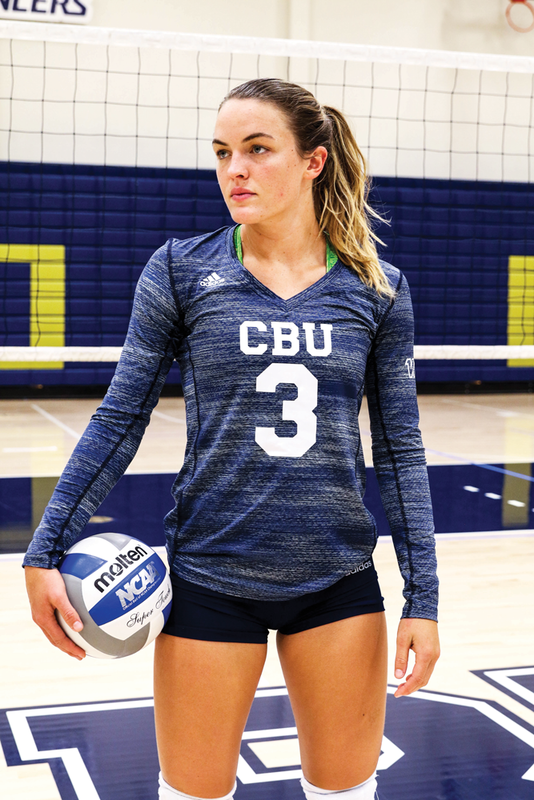 The rest of CBU’s sports teams will debut their newly designed threads when they hit the court, field and pool in the winter and spring seasons and are hoping their new uniforms will give them an extra competitive edge in the DI years ahead.